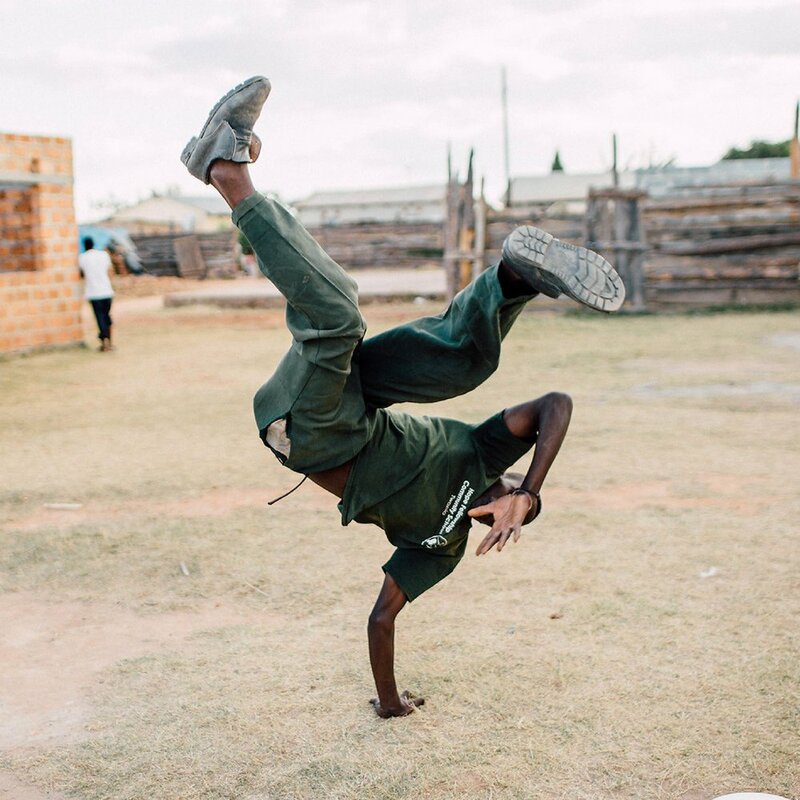 This once-in-a-lifetime journey provides the opportunity for your team to engage directly with local leaders and youth at a community school in Zambia, while learning about the rich history and experiencing the vibrant culture of this peaceful country. Then, cap-off your experience with a visit to the stunning Victoria Falls, a dinner cruise in Zimbabwe, and a full-day safari in Botswana. The itinerary will be customized to meet your strategic leadership goals. Interested in our Africa experience? Fill out the form below and someone from the Ignite team will be in contact shortly. Participate in inspiring collaboration with students and teachers from our community partner, Hope School. Learn about Zambian culture and history through powerful interactions with local leaders. Experience deep cultural immersion as you explore the successes and challenges of this amazing local community. Share meals and exchange ideas on leadership, business and more. Take in the world's largest waterfall and Chobe National Park in Botswana with the highest elephant population in the world. Enjoy optional zip lining, hiking and helicopter rides! Enjoy your stay in boutique Zambian hotels that balance local flavor with comfortable amenities. You'll spend many of your evenings sharing exceptional meals with local community leaders both in their homes and at local restaurants. Hope is located in Ndola’s neighborhood of Twapia. Like many other areas in Zambia, the people of Twapia have been severely affected by poverty and the AIDS pandemic. Hope School provides hundreds of children with food, education and healthcare. Ignite’s philanthropic partner, Spark Ventures has been working with Hope since 2007 and has supported Hope becoming a model for sustainable development and successful community outreach. Want more information on this experience? Leave us your info here.